So, the Apple October 27th event is now in the recent past and a lot of us were really waiting to have the first look at our potential next laptop. The event was focused mainly on the Touch Bar a new touch screen above the keyboard of the new MacBook Pro line that occupies the spot where once the old function keys (F1, F2, etc.) slept for so many years. The touch bar implementation is genius, it really looks great and Apple taking most of the time of the event just on this feature, showed us how proud they felt about it or that this was all the innovation we were going to see on the event. They also added the long waited Touch ID sensor to the MacBook, which for me should have already been there at least a generation back. 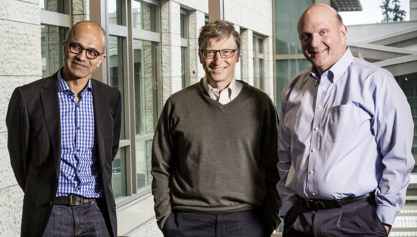 2015, the return of Microsoft? Posted by on in Desktops & Laptops, Opinion & Ideas, Strategy | Comments Off on 2015, the return of Microsoft? I still remember that day in 1995 where Windows 95 was launched. I was 15 years old, and I already started my passion for technology. The day of the launch in Argentina, I went to the biggest computer store at that time, and purchased the 17 Floppy disks version of the Microsoft Operating System, I wont forget the feeling waiting for the eternal bus to get me home to start the installation. Those were the days were Microsoft and Bill Gates were news every week. Not only because of Bill’s amazing fortune, but because Microsoft was getting bigger and bigger delivering new versions of the software that was present in almost every computer of the world. Those were the times where they even saved Apple from going bankrupt in 1997. As a consumer and tech fan, the enthusiasm I felt for Microsoft on those times, was something I never felt for any of its company products again. 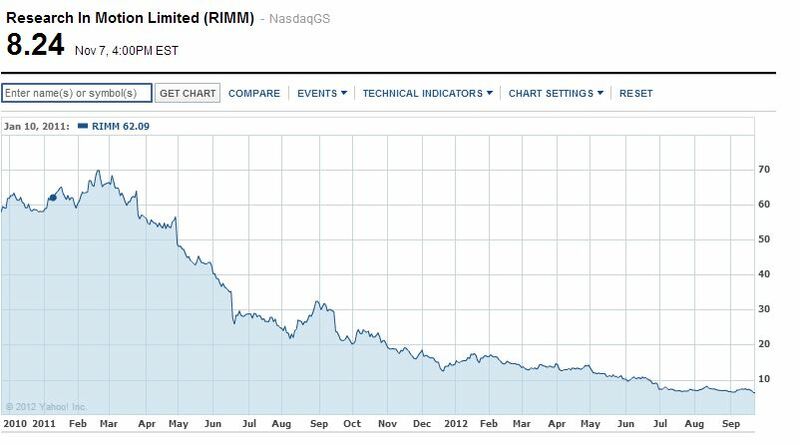 In my own opinion, Microsoft has been failing over and over again during Steve Ballmer’s “reign” by successfully promoting their customers to look aside and some of them started to migrate to a now stronger Apple. 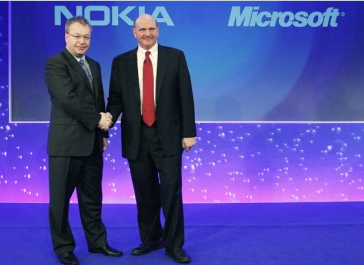 Microsoft buys Nokia Mobile and maybe gets their new CEO with it? Since Microsoft announced the collaboration with Nokia in Feb. 2011, where Nokia would use almost exclusively (although there was no exclusivity contract signed) the Windows Mobile OS on their new phones, a lot of people where asking themselves, why no just simple buy the company out!. Well, now they did. 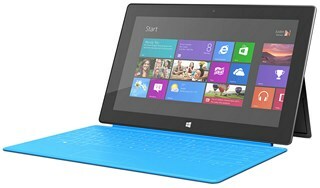 Microsoft just announced that they will be buying Nokia´s devices and services business for around USD 5 billion. They are also long term licensing their maps and some patents for another USD 2.2 billion. Nokia will remain their business with Navteq a major player in Map data for GPS receivers and applications. I love great ideas and FON is really one of them. Founded in the year 2005 by the Argentinean entrepreneur Martin Varsavsky in Madrid (Spain) has as a main objective to create the largest Wifi Network in the world, and gosh, they are doing it! They already have more than 11 million wifi hotspots worldwide. You have to get a Wireless access point from FON (they called them Foneras) and by connecting it to your own router the Fonera will share a little bit of your Internet connection with the FON network. This way a person that could reach the Fonera range at your house could connect to the internet thanks to you. The concept is really easy, they create a separate network to ensure nobody would have access to your local network, and if you share your internet connection with a FON access point you will be able to use the whole worldwide FON network in exchange. 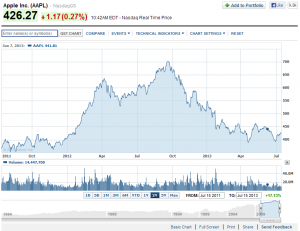 Posted by on in Apple, Opinion & Ideas, Strategy | Comments Off on Can Apple deliver? Almost all the Apple tech media is “paralyzed” waiting for Apple news. Talking with colleagues, friends, and listening to media you can feel the same need for Apple stuff, information, something. The big fruit company is slower than what the people is expecting them to be, maybe is part of their own fault trying to do things in a different way being leaded by Tim Cook. Or maybe is that its inevitable to compare the update speed of other tech companies like Samsung or Google which seem to be faster and more dynamic. The market is expecting a lot from Apple, and I think that if the company doesn’t deliver “this fall” this will have a significant impact on their own core, the stock´s. When the iPhone 5 was announced on September 2012 they created a beautiful product, but not an innovative one. If the new iPhone 5S / 6 has only better hardware but does the same, let me tell you, it will allow competitors to announce something revolutionary like the iPhone itself was. Some people think Apple lost the surprise element, I still think they got it but maybe the so commercial focus of their business is clouding their judgment and they are not releasing products at the rhythm the people would like to purchase. The biggest mobile provider in Switzerland, Swisscom announced today that the company lifted the SIM lock on all their devices since 1st of July 2013. This means that on this date, every customer from the company (with a subscription plan) will be able to unlock their phones bought through them. This will allow everybody to use any SIM card from any provider and use the phone with it. 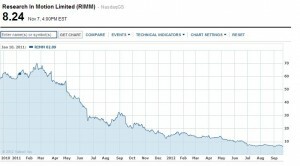 If you invested USD 50.000 on 2005, are you happy or sad? Posted by on in Other Categories, Opinion & Ideas, Strategy | Comments Off on If you invested USD 50.000 on 2005, are you happy or sad? Tech companies have been going up and down during the last years and its been a while since I last checked a comparison chart about the ones that are doing well vs the ones that are “not so lucky”. It is curious to see how the fastest growing company of the last years (Apple), was once saved by Microsoft 15 years ago back in 1997. 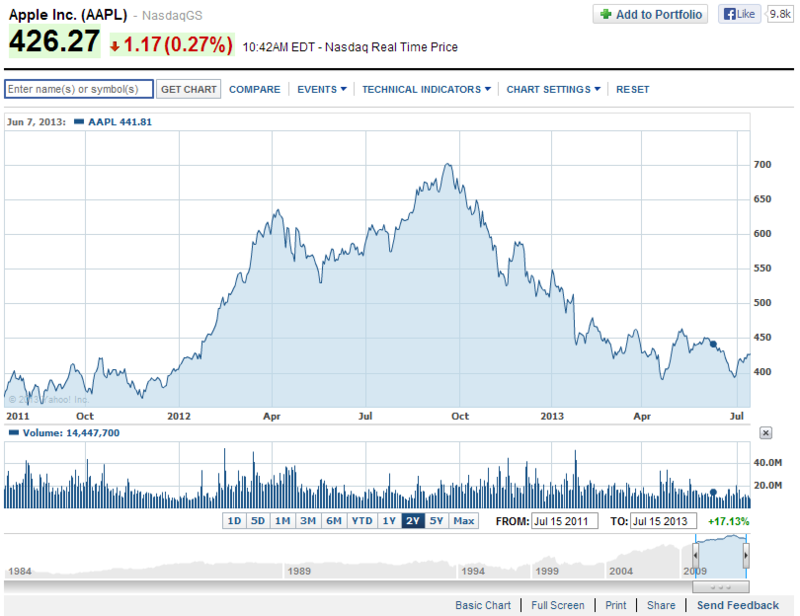 At that time around June 1997 Apple shares where worth USD 3.5 now in 2012 they are worth around USD 700, doubling its overall market value in comparison to Microsoft and becoming the most valuable company in the world. If you are interested to hear Steve Jobs talking nice about the “collaboration deal” with Microsoft that saved Apple at that time here is the video.